Lanoga Corporation. 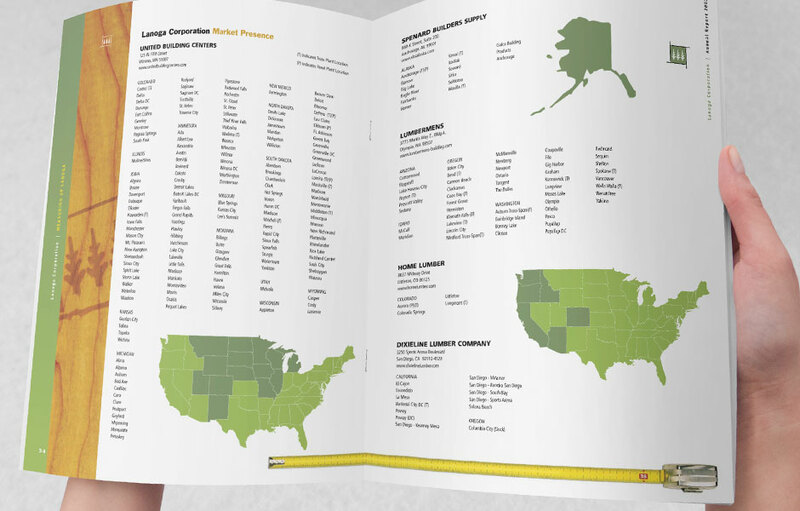 Annual report design. 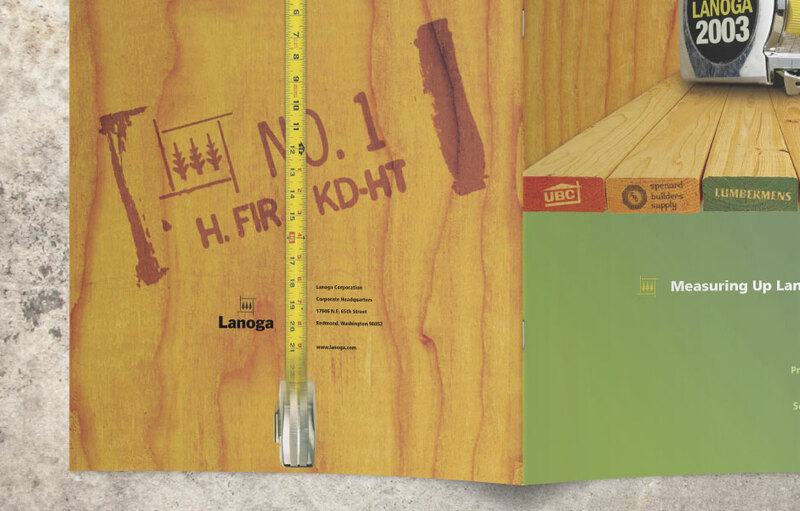 V2Works was approached by Lanoga Corporation to help design their annual report. Annual reports can be somewhat dull, so our approach was to create meaningful visuals based on the type of work Lanoga does.